Johnny (Josh O’Connor) lives with his parents Deirdre (Gemma Jones) and Martin (Ian Hart) on their farm. They spend their days working hard and at night, Johnny takes off to the local bar where he drinks way too much and hooks up with random strangers. But when Romanian farm hand Gheorghe (Alex Secareanu) makes his way to the farm, it pushes Johnny on a new, unexpected path. God’s Own Country is a beautiful, touching film with great characters and a gay love story that actually gets to have a happy ending which is way too rare. I really loved it. 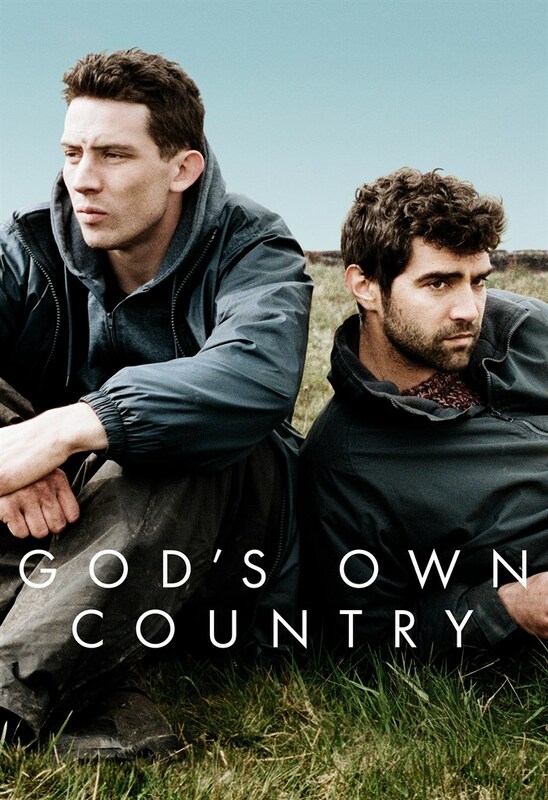 Nowadays pretty much every film with a gay couple at its heart is compared to Brokeback Mountain – God’s Own Country as well. In this case, it is actually more warranted than in most other cases, being that it at least also features two farmers working in isolation. But thankfully, in this case, the two guys are actually allowed to be happy and to have a chance at hacking it together. The film does avoid most of the sap that comes with the territory of romances, though it isn’t above using a couple of well-established tropes very effectively. I certainly felt with Johnny and Gheorghe and even though there is a happy end, that doesn’t mean that you won’t have to shed a couple of tears until you get there – I certainly did. The film takes on the themes of fighting to be yourself and of finding your place in the world. More often than not in a film with gay protagonists, that means that at least one of them is pretty campy (or at least that’s my impression – it’s not like I did an actual analysis of the situation). And while there is nothing wrong with camp at all, it is kinda nice to get a story where that connection isn’t there. 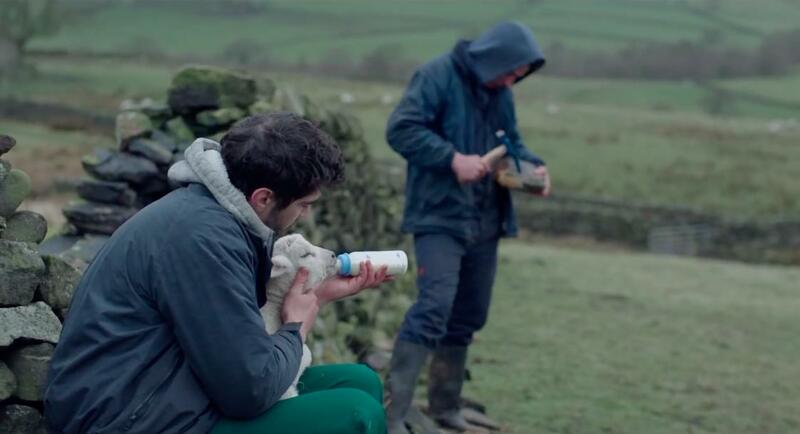 In any case, whether my impression is right or not, God’s Own Country is a sensitive, touching, emotional film that had me completely engaged. I was with it every step of the way and I can only recommend that you go along as well. 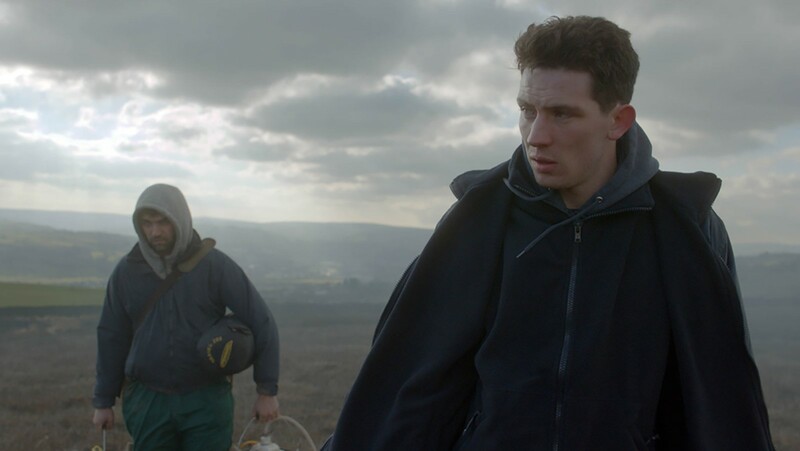 This entry was posted in movies and tagged 2017, Alec Secareanu, Francis Lee, Gemma Jones, God's Own Country, Harry Lister Smith, Ian Hart, Josh O'Connor by kalafudra. Bookmark the permalink.